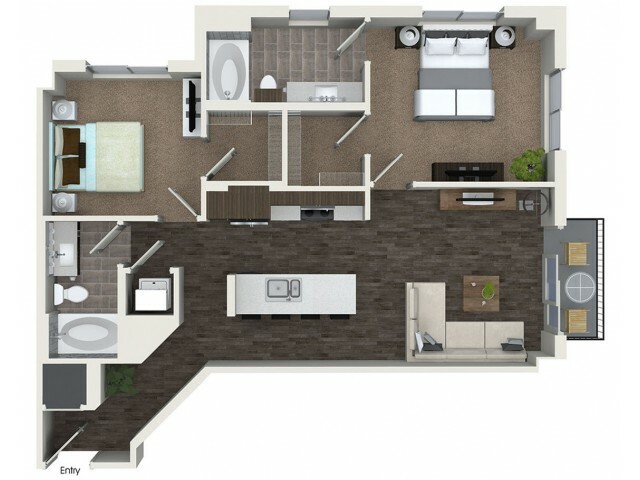 From light and flow to pure square footage, there’s a lot to consider in the search for your ideal home. 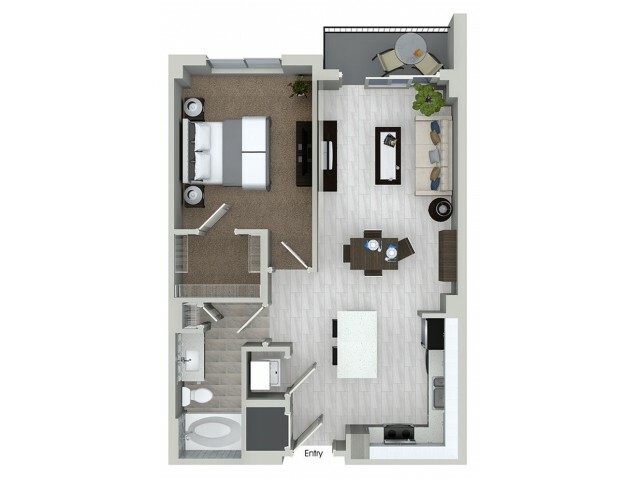 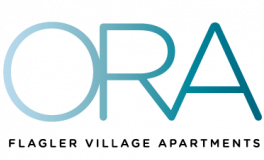 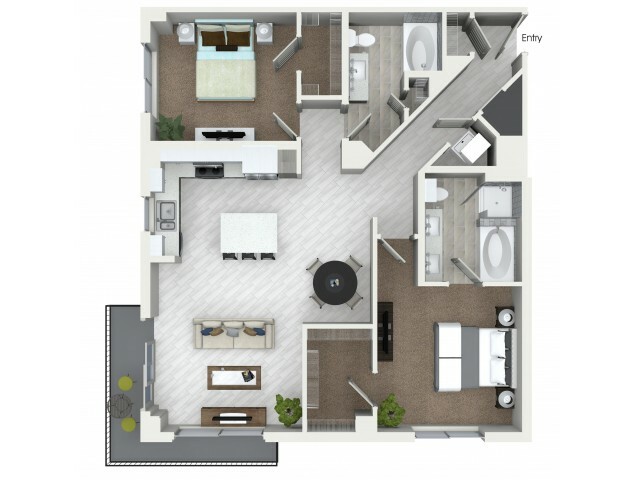 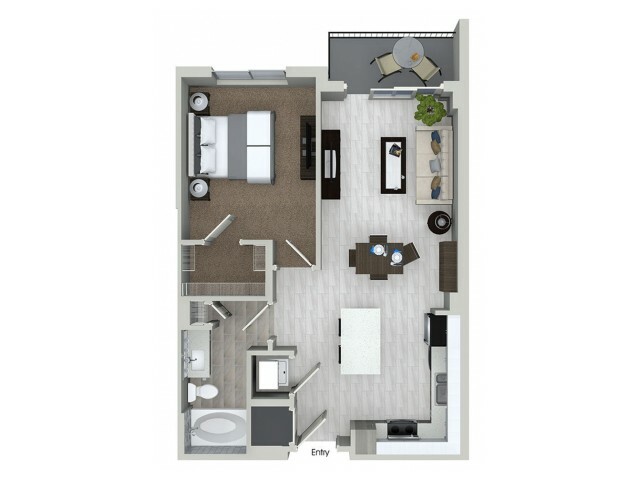 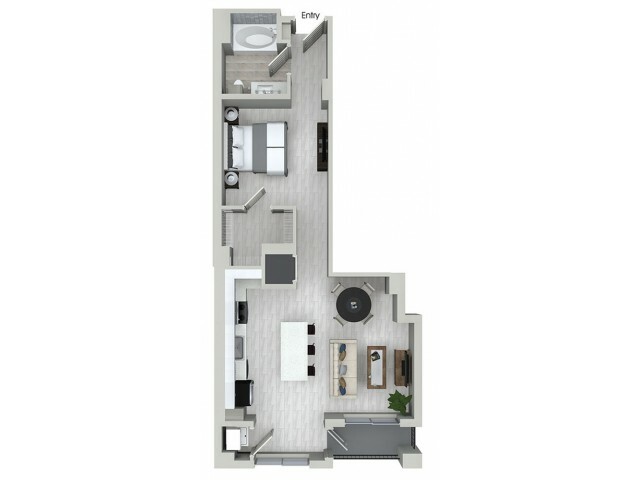 ORA Flagler Village offers a collection of floorplans for studio, 1, & 2 bedroom apartments in Fort Lauderdale. 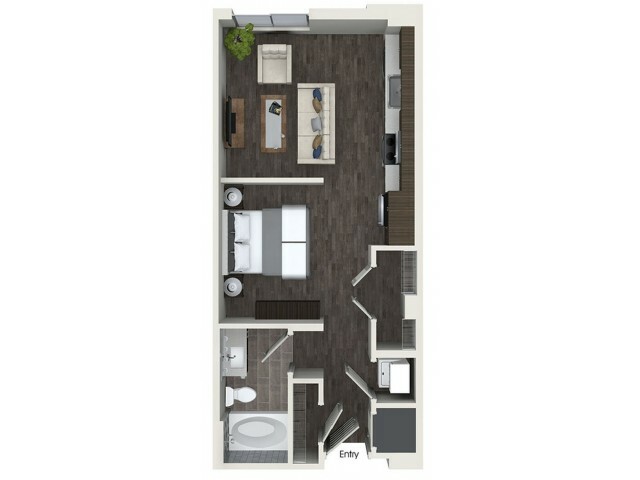 Here, our attention to detail really shines: in our oversized kitchens; our designer finishes; our sweeping views of the city before you. 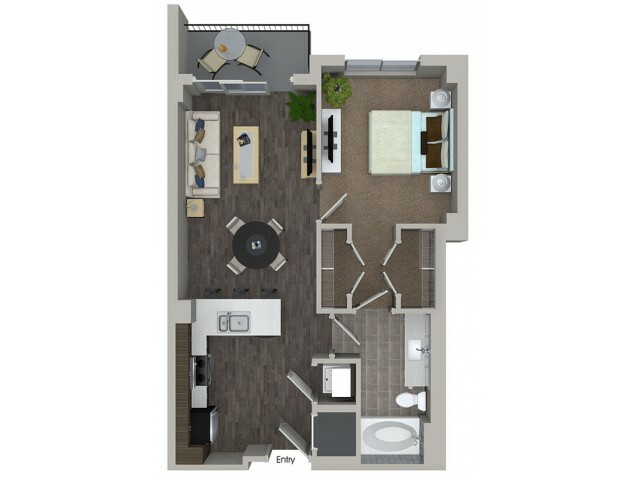 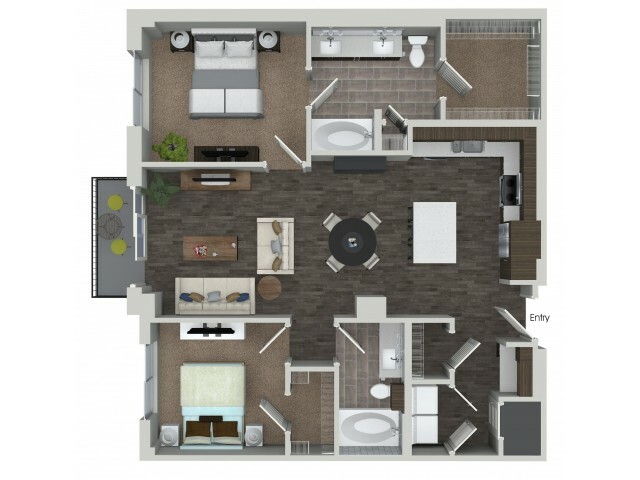 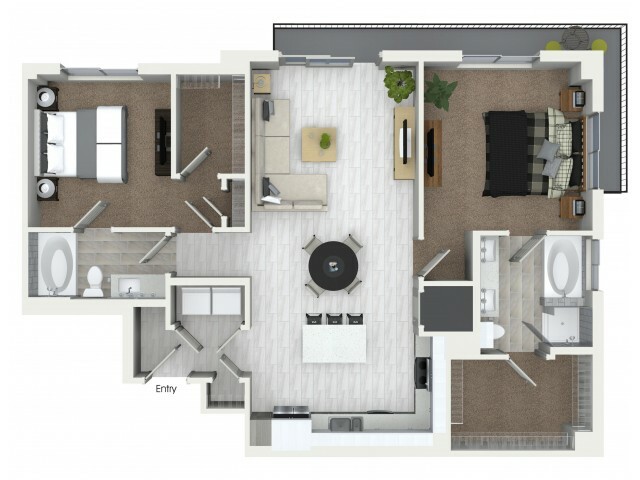 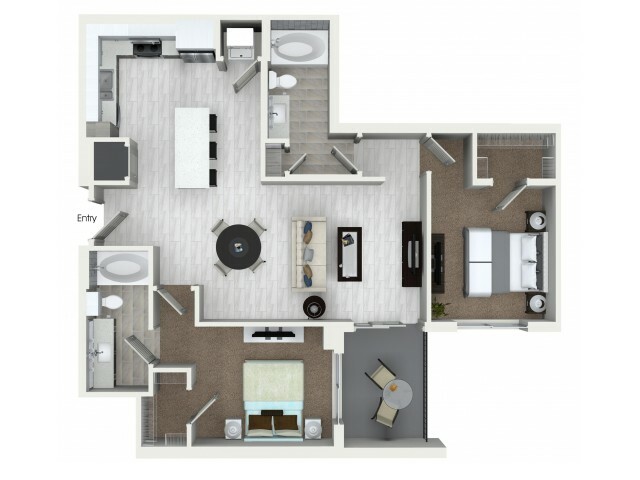 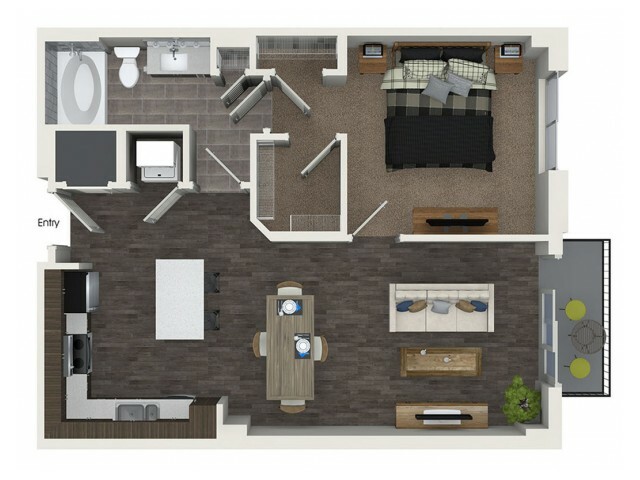 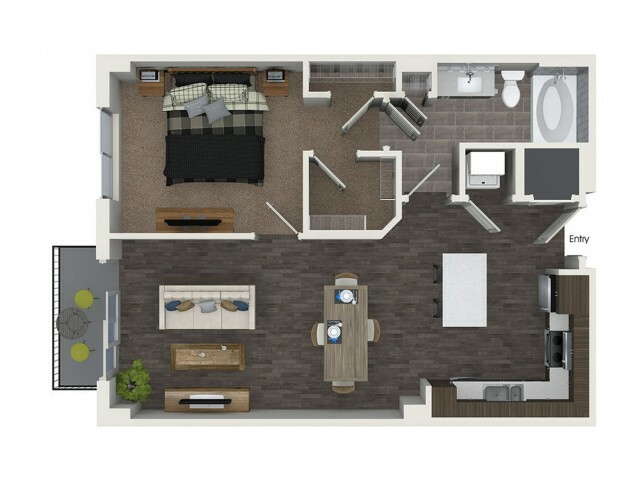 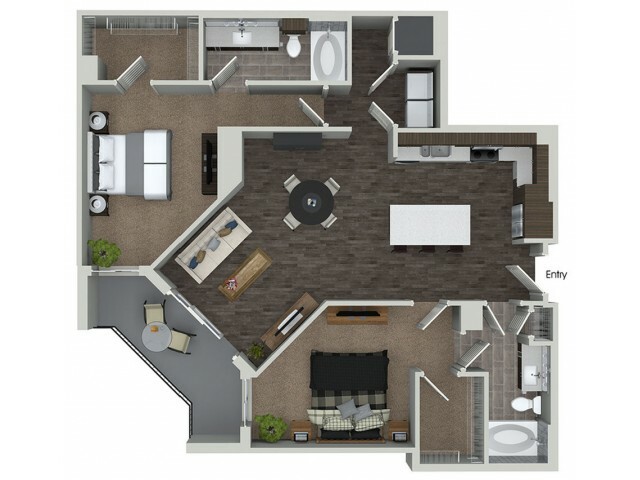 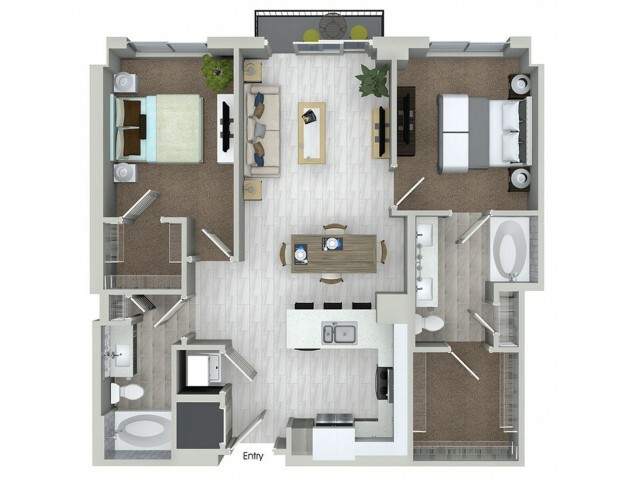 Once you’ve found the floorplan that speaks to you, book an appointment to experience it firsthand!